What happens when you want great fuel economy, rock solid reliability, and don't want to sublet a kidney for it? You buy a four-cylinder, that's what, jabroni. 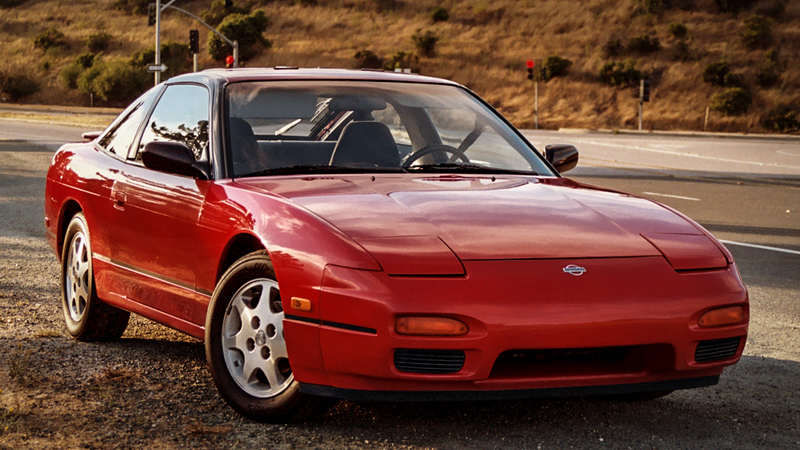 This week's challenge is to find the absolute best four-cylinder cars money can buy for less than a $4,000 budget on eBay. Bonus points if they're all one color. Cars must have a realistic selling price under $4,000. Write a short reason why your car is best four-cylinder powered car for less than $4,000. Now go find a car that has a name that doubles as a colloquialism for frugality.